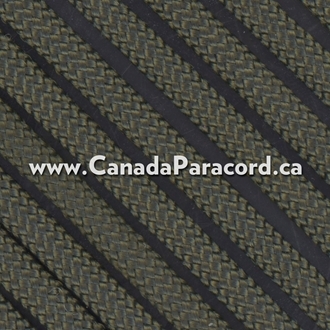 1,000 feet of Camo Green (OD) Type IV Mil Spec Parachute Cord MIL-C-5040H contains 11 strands in the core. 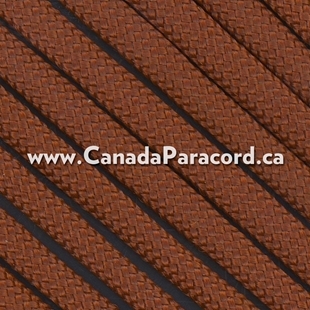 This US made paracord is the true military spec/grade cord with a 750 lbs strength. 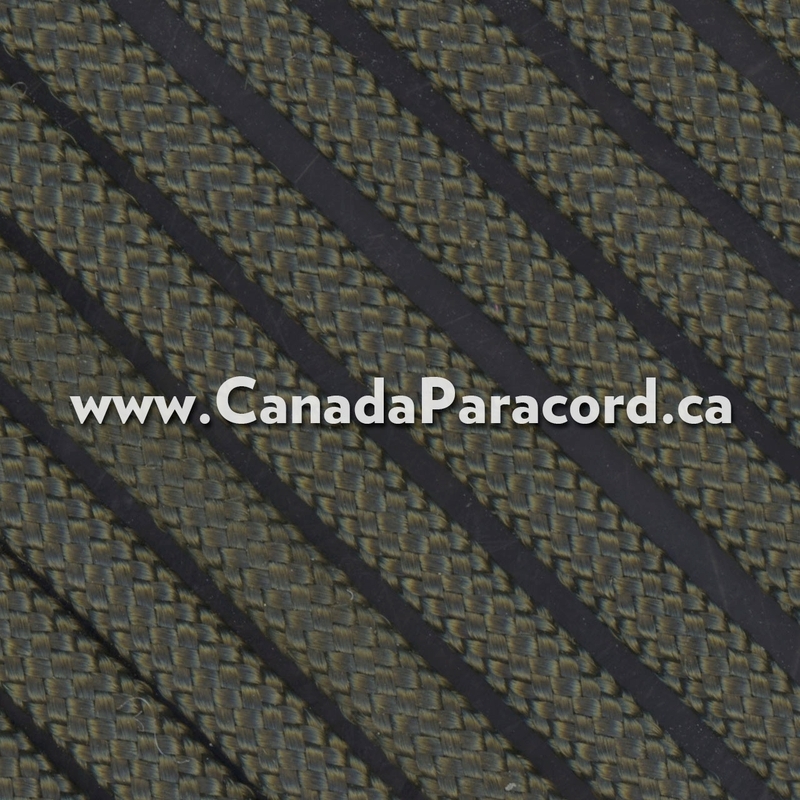 Made in the US, MIL-C-5040H Type IV Mil Spec Parachute Cord contains 11 strands in the core giving this cord a tensile strength of 750 lbs. 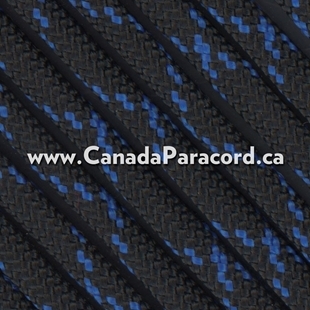 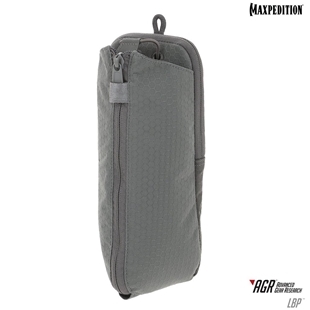 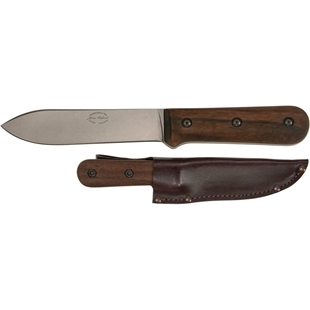 Light and strong, 750 paracord is great for camping, emergency, survival uses, and much more!